TLE INTERNATIONAL LTD. is an industrial and trading company specilizing in lift tools.Having been conducting international trade for more than 8 years. Our management team has accumulated much experience in the LIFT field. At the moment we have more than 200 individual products available including CHAIN BLOCK, HOOK, HAND WINCH and so on. We always carry out pricinple of Customer first, Quality first & Service first. We have attained very high reputation from many overseas markets. Moreover, we can work together with supplier's factories to manufacture items in accordance with their specific requirements.In 2009 the total sales amounts over USD 15 millions. 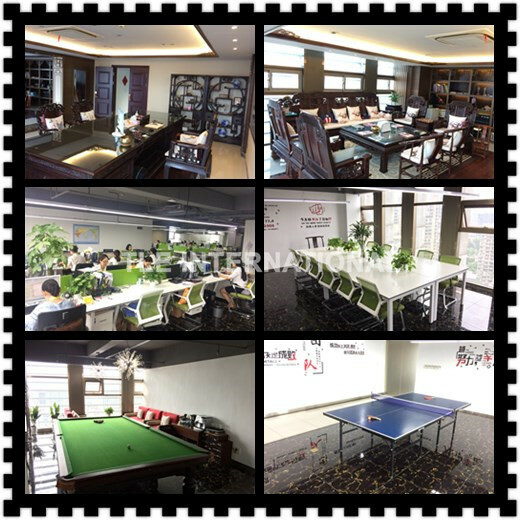 We warmly welcome all customers to contact with us. You will find the best partner who you can trust and co-operate with. We think we will work together with all clients for a mutually successful future.